Women's contributions to the development of Western composition. Balance your music history curriculum with this indispensable classroom resource! This long-awaited manual focuses exclusively on the female artists who haven't made it into most textbooks. 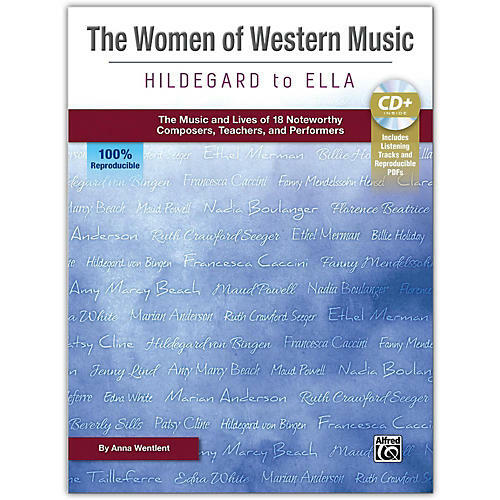 Biographies, student assessments, and recordings are included for 18 important women who enriched the world with their incredible talents, such as Clara Schumann, Amy Beach, Marian Anderson, Ethel Merman, and Billie Holiday. Recommended for grades five and up. Book is 100% reproducible.